Hey! I'm Jess, and I paint pets. I got my start at six. My aunt showed me all the tricks. Watercolor as good as it gets. 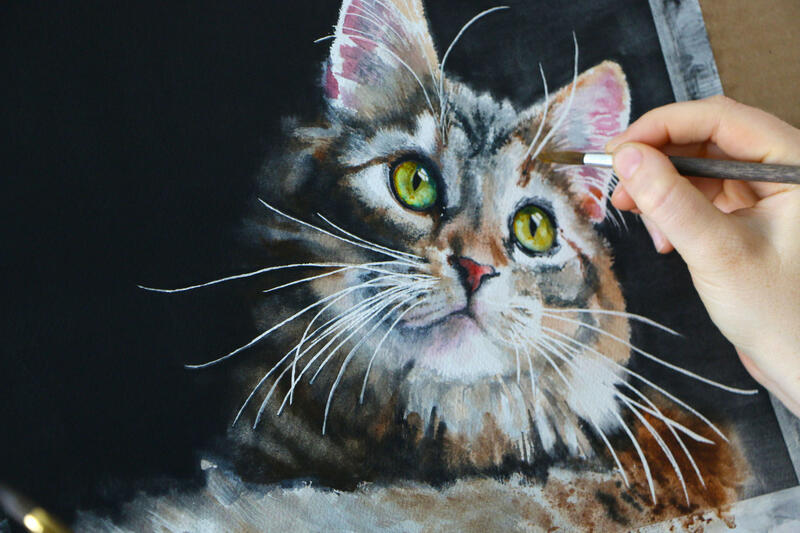 Custom watercolor artwork that honors your special pet. 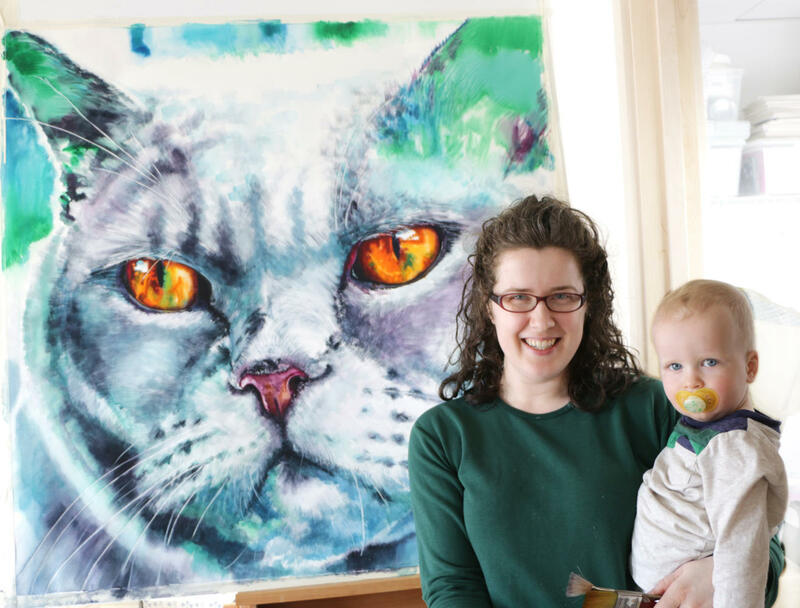 Your portrait will be brought to life with great skill and care. High quality prints on paper, metal, and canvas. Available in multiple sizes. 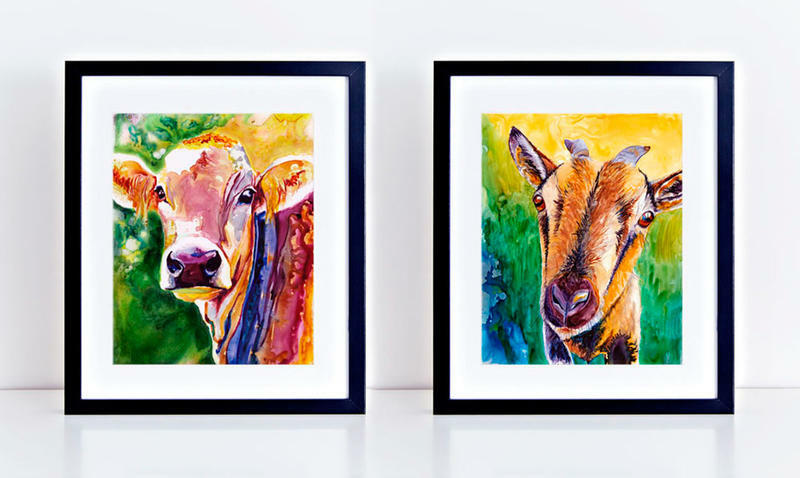 Wanna take your watercolor skills to the next level? 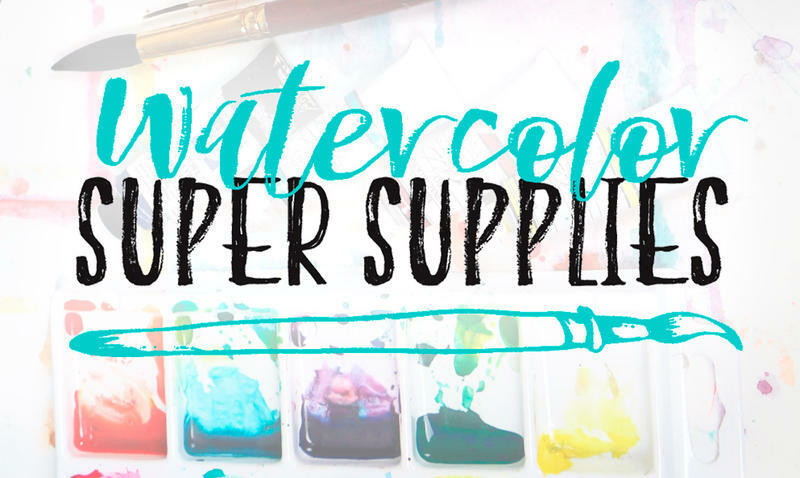 I'll show you all the good stuff, starting with a list of my favorite watercolor supplies. 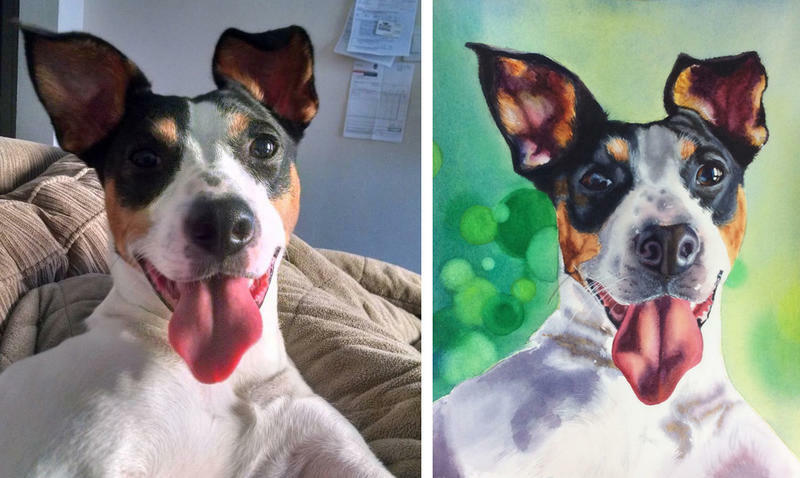 I capture the emotion and personality of your beloved furry companion through custom watercolor art.